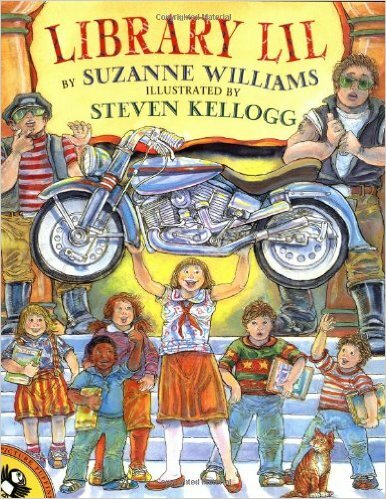 An original tall tale about a gutsy librarian who turns a town of TV watchers and a motorcycle gang into readers. Winner of the 2000 New Mexico Land of Enchantment Book Award (Children’s Division), and nominated for children’s choice awards in several other states. An ALA Notable Book.